So you’ve read through your Workstars Family Economy System, you’re excited to get started but you’re not quite sure what rewards in your family store will be the best to motivate your kids? Well, we’ve scoured the web and found some great ideas for you to use or to at least get your thought process going. Because you know your child better than anyone and what will motivate them the most. Money is everyone’s favorite right?! 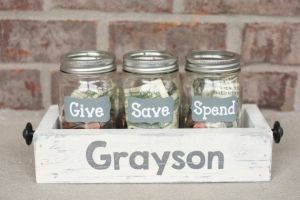 If your child is old enough to understand money and gets excited about money, then this is our #1 recommendation. 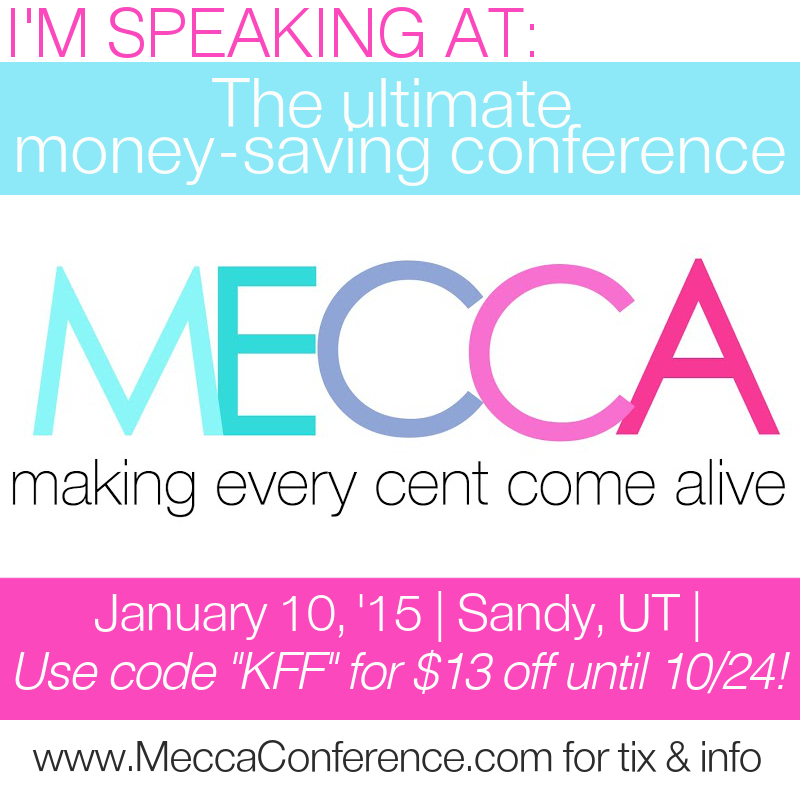 We think there are so many life lessons that can be taught at a young age with money. In my post “The 5 Most Important Things to Teach Your Kids About Money”, I relate a story about my first grader explaining to me that we actually did have money for expensive Pokemon cards because I had my Visa card. We think it’s important for kids to handle money, to understand how it works, and most importantly to learn that work = money, not credit cards = money. So, come up with some sort of exchange rate between stars and money and give them money. As a rule of thumb, we recommend 3 stars = $0.25 for young children and a little higher rate for older kids but you come up with the rate you think will work best. 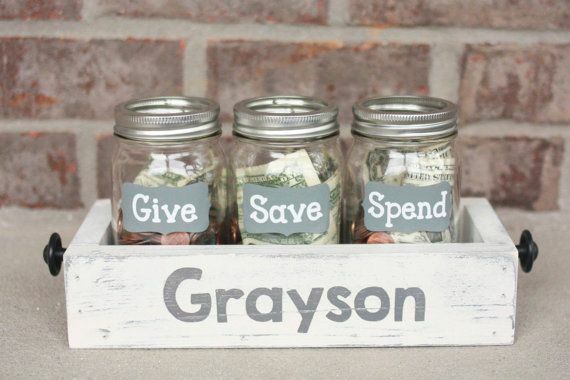 Use piggy banks similar to those shown above to teach your child to give, spend and save. If you belong to a church that tithes, this is an excellent way to begin teaching your child those principles. Toys work very well with the Workstars system. Toys are especially effective for younger kids who may not be ready for cash. Find some of their favorite toys and place a star value on them. This is also our secret to “Never having a Tantrum in the Store Again“. One idea that has worked well with us is to have mystery packs. Our son loves Pokemon cards. We found some used bundles in our local classifieds, and put 5 random cards in a mystery pack. He loves opening the packs almost more than getting the actual cards. 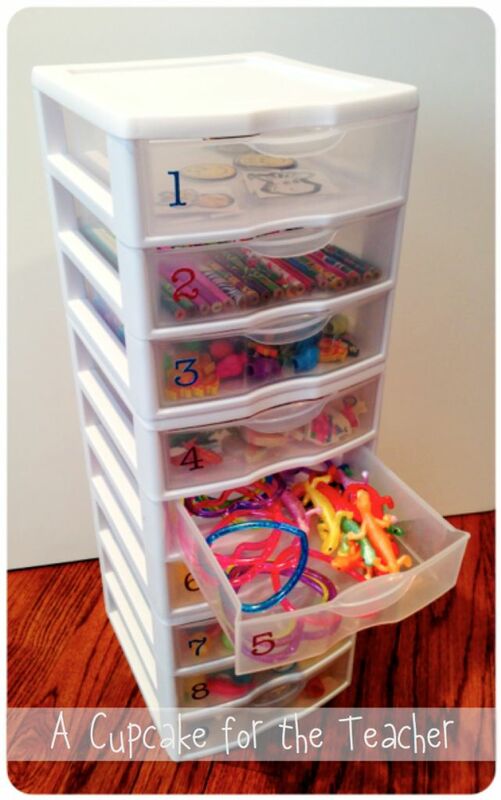 You could do this with a number of small toys for your child. Some of the best rewards don’t have to be “things” or cost a lot of money. Assign some stars to activities your kids love. Some ideas are 1) date night with mom/dad; 2) back massage from mom for 30 minutes; 3) game night with the family; 4) stay up late with mom and dad; 5) extra 30 minutes of video game time; 6) trip to the local amusement park, etc. We are currently planning a trip to Disneyland and our kids are putting a few stars each week towards that trip. We feel they will appreciate the trip that much more if they feel they have earned it. 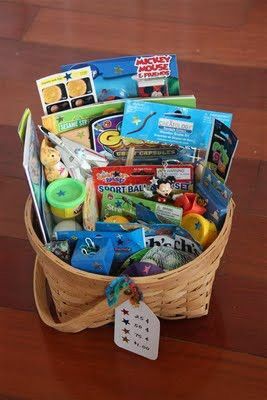 We thought this was a great alternative to the family store basket. Each drawer has a different star value with toys that match that value. 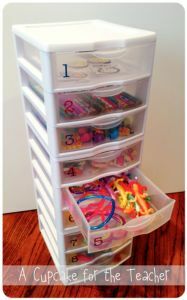 It makes it easy and clean for your child to pick out their reward. 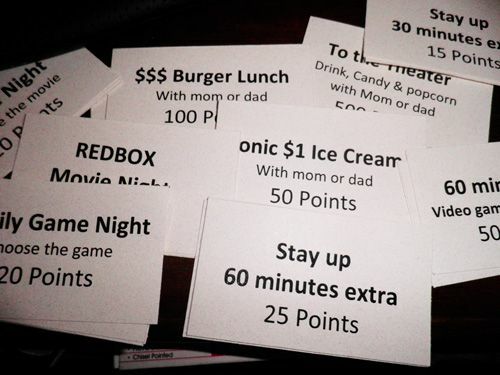 We liked the look of this, because our family store ends up all over the floor when our kids pick out their rewards. We thought these were both cute ideas to motivate your kids. Let’s face it, sometimes they need a little mid-week encouragement. 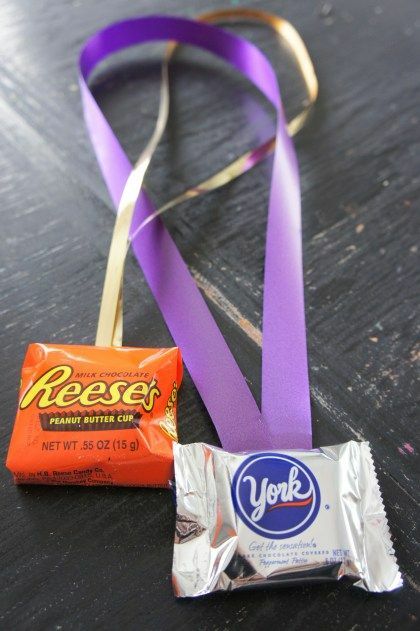 These are both positive reinforcement rewards. If your kid is doing great or if he/she needs a pick-me-up, then these are great ideas. Small candy is also a great reward that has a 1 star value. 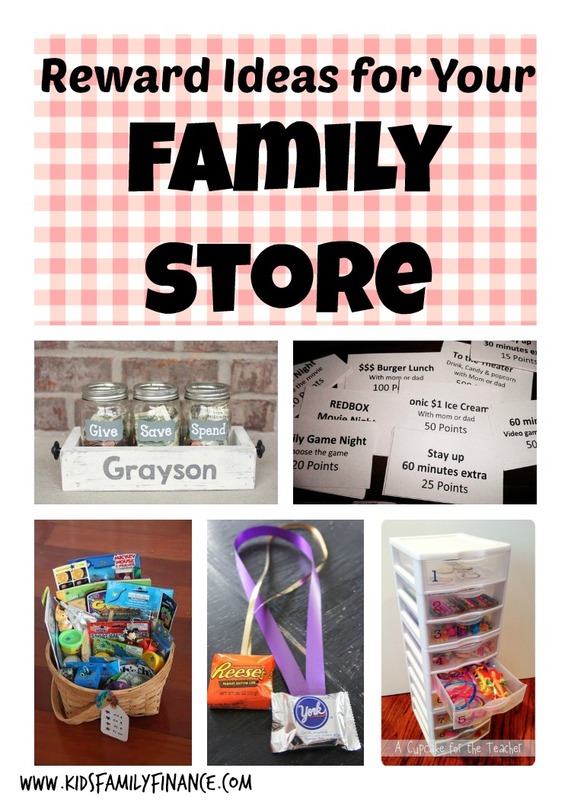 You want to have some of these items in your family store because your child should come away with something from each family store. Positive reinforcement is the key to this system. I mentioned our Disneyland trip above, and I think it’s very important to have some higher value items in your family store. It’s important to teach your children the principle of delayed gratification. This has become increasingly important in our “instant-gratification” world. For my first grader, he is saving up for the PC version of Minecraft. It’s $26.95 and he’s been saving for it for months now. 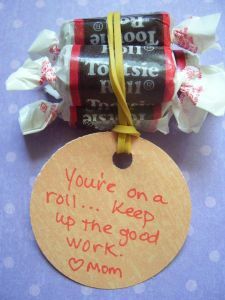 Find what motivates your child and use it to teach saving and delayed gratification. So these are some of our ideas that have worked for our family. Hopefully these have prompted some of your own thoughts on how you want to stock your family store. The key is to get started and to show it to your kids. It’s a lot of fun to see their excitement and to see their pride when they earn something on their own. Please share any ideas that have worked in your home in the comments below. 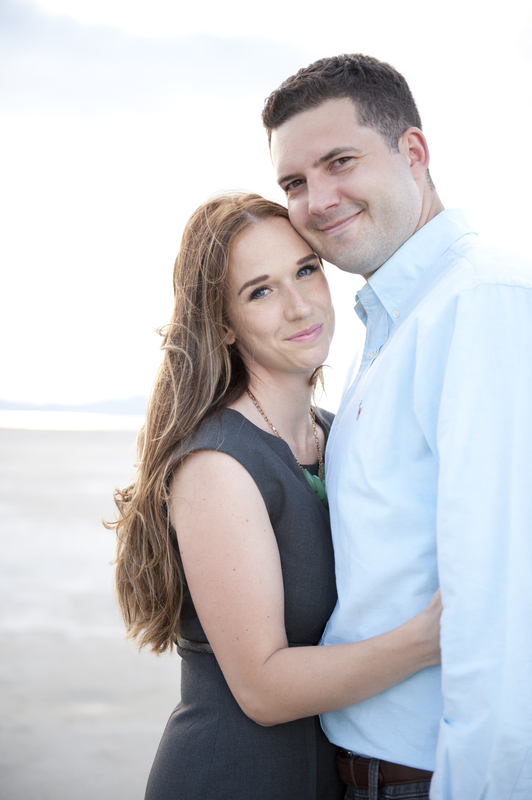 We would love to hear your ideas.